Here at WINK, we understand that a good promotional model is an extension of your brand. Not only is it their job to create hype and promote your brand, but to also play an active role in driving sales. We work with many brands to produce relatable and relevent promotional models who will capture the true essence of their branding. Here are our top picks for fun and energetic promotional talent! Eleanor is bubbly and full of spirit! She has worked with Sephora, Victoria’s Secret and the Australian Open. Emma is your go-to when you need a knowledgable brand ambassador who learns quickly. 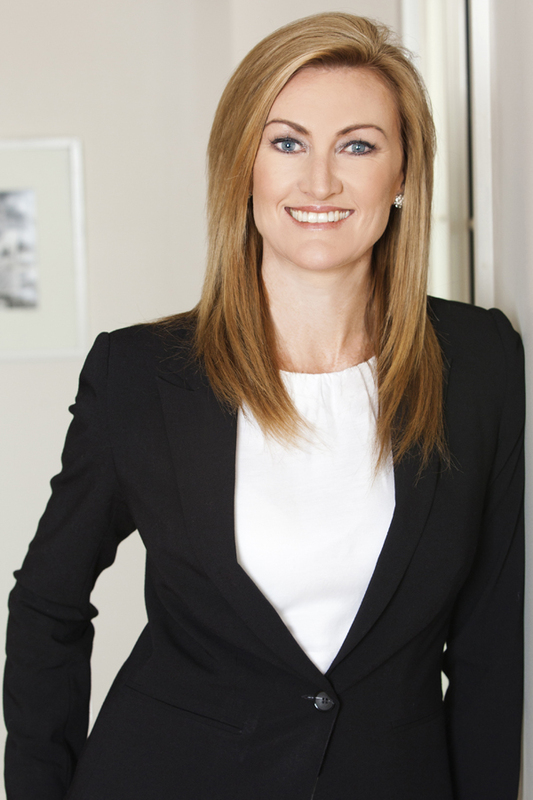 She has worked for Audi, Cricket Victoria and David Jones. 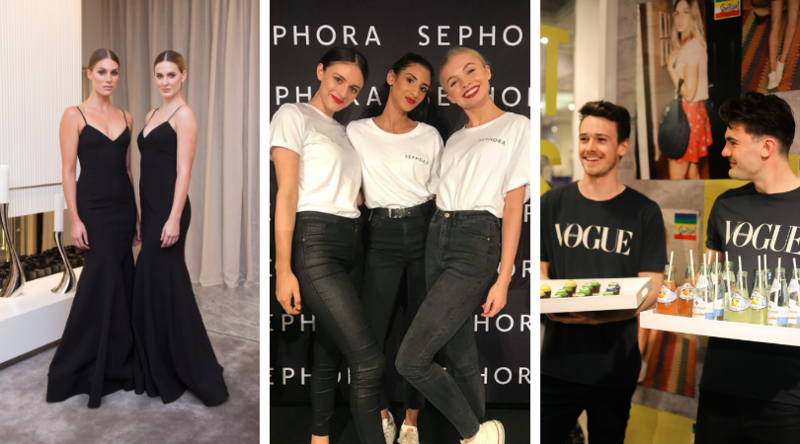 Paul is an energetic brand ambassador who has helped to drive sales for brands like Peter Alexander, Kookai and Macarthur Square. Richard is not only a great promotional model, but a great host as well. 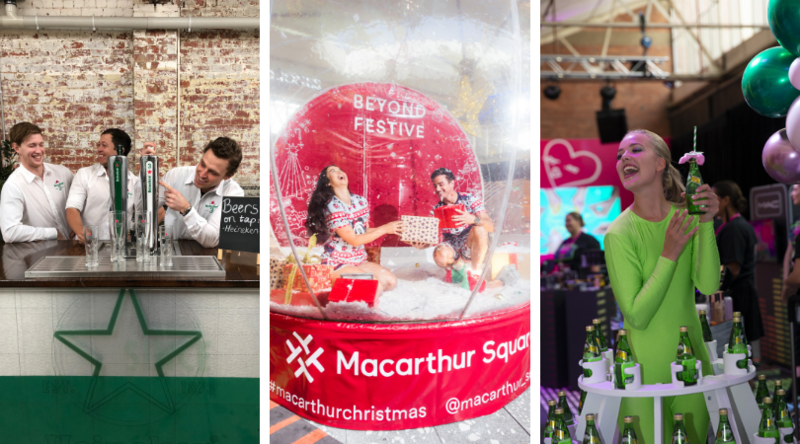 He has worked for AdNews, Sydney Star Ball and Perrier Jouet. Tyson is a great conversation starter and has worked with brands like Gritty Pretty, Chanel and San Pellegrino. Bella is a Sephora go-to! She has also worked as a promotional model for Cotton On, Barilla and Heineken. Brooke is a sweetheart who has excellent experience in promoting brands like Baron Samedi, Dyson and LG. Cindy is a promo pro! She has represented brands like Draft Kings and San Pellegrino. Gabriel has promoted a whole range of different brands such as Moccona, Superdry and Tommy Hilfiger. Lucia is a pocket rocket who has served Harley-Davidson, TAB and Wild Turkey well. Mitch is another fantastic host who is great for both promotional work and corporate events. He has hosted the Kennedy Marquee at the Spring Racing Carnival and promotions for Gritty Pretty. 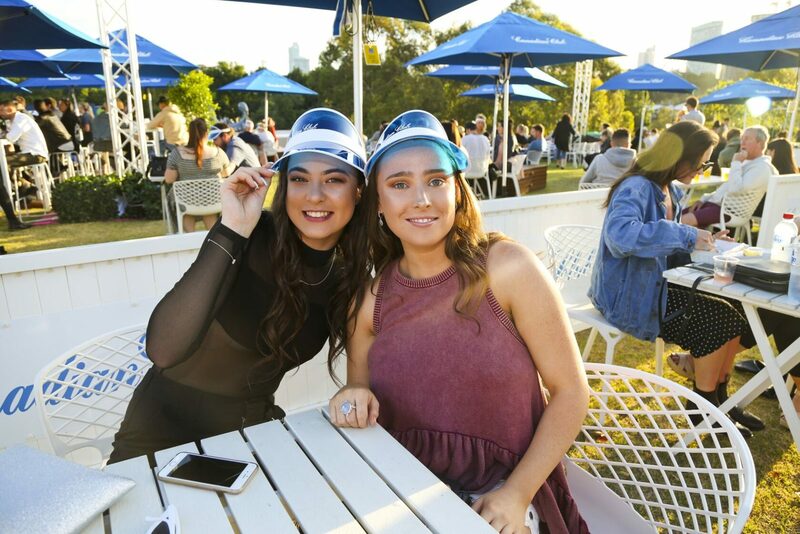 We kicked off the Aus Open in delicious style! 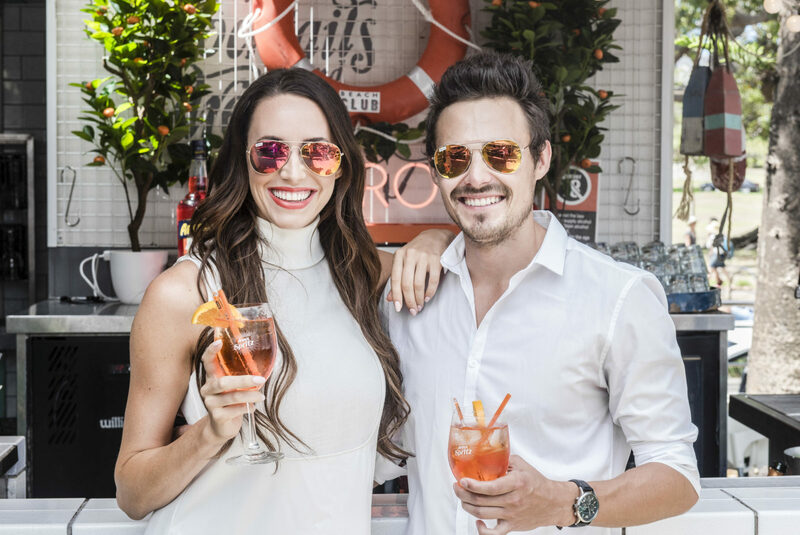 Check out our models cooling down with Aperol thanks for Watsons Bay Hotel! WINK partnered with the Australian Physiotherapy Association to help promote Tradies National Health Month.